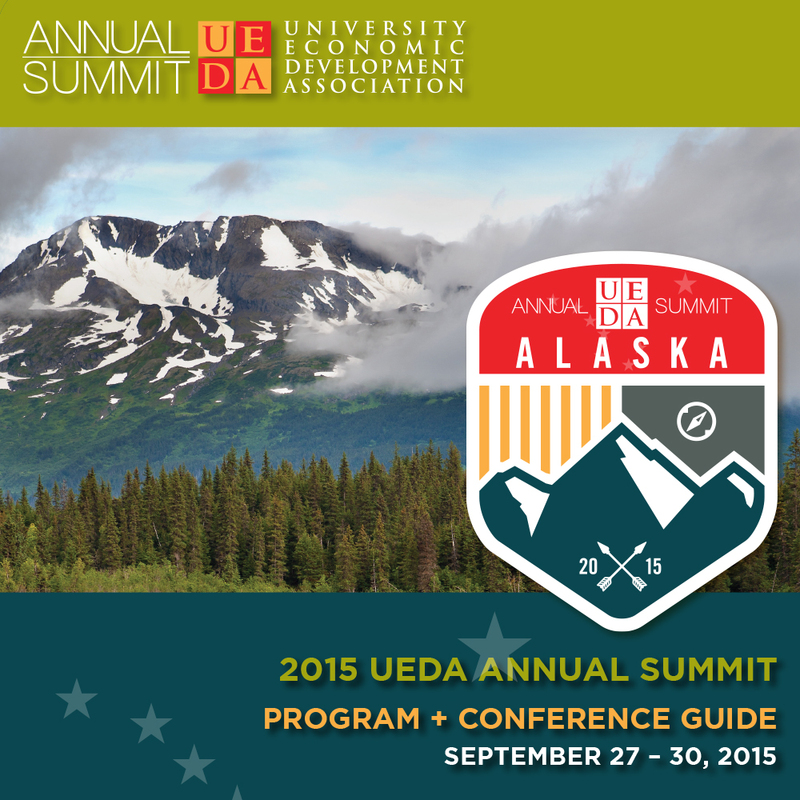 Established in 1976, the University Economic Development Association (UEDA) is North America’s membership organization that brings together public and private higher education; private sector; public agencies; and community economic development stakeholders in economic development. UEDA’s members work to expand economic opportunity and prosperity in our communities and regions by leveraging education / talent development; research and technology development; and community-building and place-making strategies. 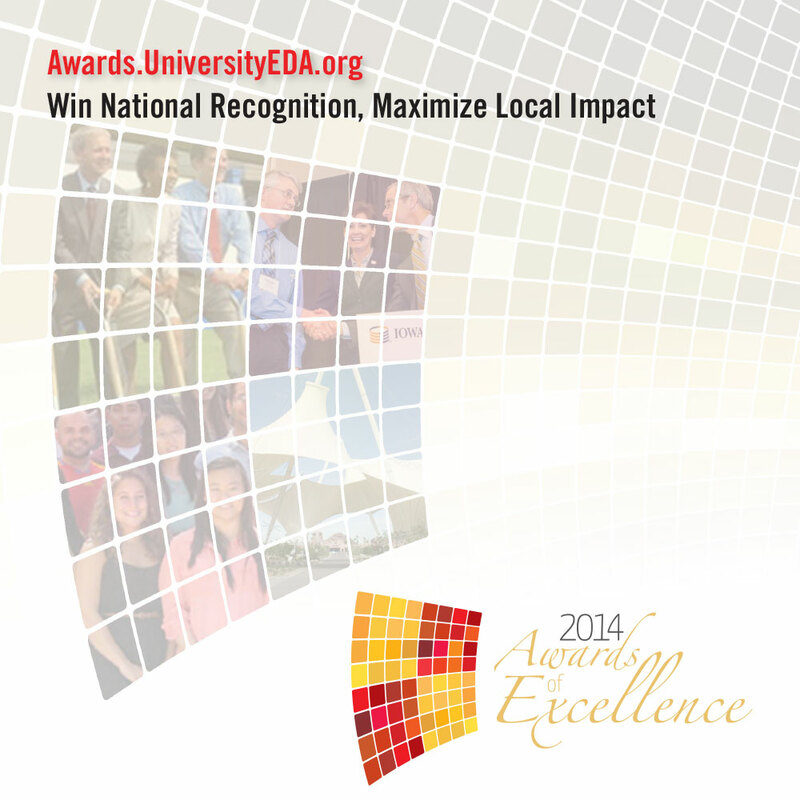 Through news and information, public policy, educational programming and best practice sharing, UEDA works to expand economic opportunity in our communities by leveraging research; community and campus planning; talent development; and technology commercialization. UEDA outsources its organization management to provide a cost effective solution to their operations. The operations require general professional services, including administrative, financial, and marketing efforts, while also providing a holistic vision to the strategic direction of the organization. With a focus on membership development and sponsorship advancement, the association manager provides leadership to establish UEDA as a leading organization in the economic development sector. With TrailBlaze Creative’s team providing administrative and strategic support for UEDA for the past four years, and with UEDA seeking a new association management partner, the UEDA board of directors selected TrailBlaze Creative to provide complete association management services for the organization. TrailBlaze Creative serves the organization, providing UEDA’s executive director, event planning, marketing & communications, sponsorship development, programming, and organizational strategy. Recently, with the assistance of TrailBlaze, UEDA has introduced a customer relationship management (CRM) system to track and categorize its membership and to provide foundational infrastructure to build additional elements of member benefit. TrailBlaze has initiated new member benefits, including an affinity program for membership discounts. The association has seen record numbers in membership and sponsorship. 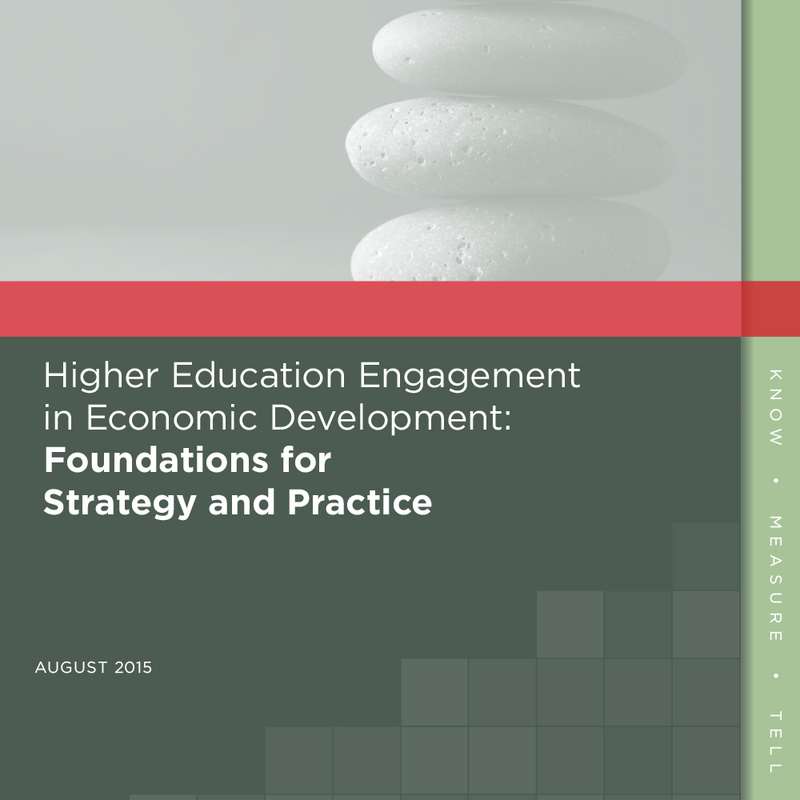 With the guidance of the Body of Knowledge committee, the organization has established a new journal (the Journal of Economic Development in Higher Education) and the Higher Education Engagement in Economic Development: Foundations for Strategy and Practice, which provides a definition for the “relevant university” and highlights a taxonomy of programs for organizations to classify their own programs against a nationally endorsed system.